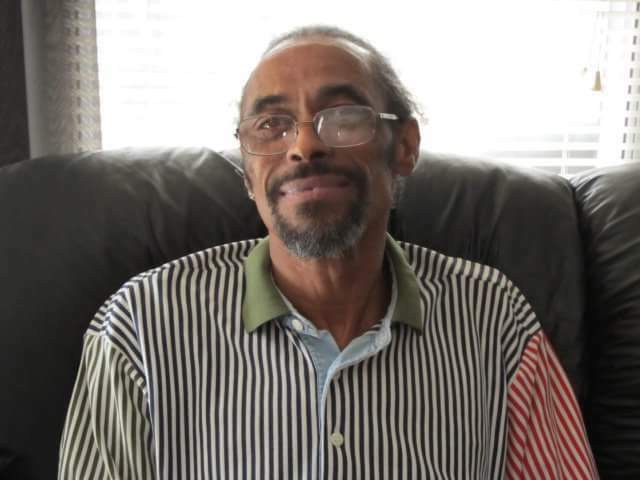 Walter Parker, Jr, affectionately known as "Poocock", a much loved Father, Age 67, of Round Rock, Texas, passed away peacefully on August 3, 2018. He was born July 3, 1951, in Haskel, Texas, to the late Levada Phenix Parker and Walter Parker, Sr. He was a graduate of Corpus Christi Miller High School and a dedicated employee of The State Of Texas and St. David's Hospital, until he became disabled. He was an ordained as the youngest Deacon on record at the Macedonia First Baptist Church, Bastrop, Texas in 1974. Walter married Gayle Yvonne Tarver September 26, 1970 and born 1 child, Alicia Evette Parker. He married Marita Washington in October1995, and born 2 children, Aretha Antoinique Parker & Marlesha LaVerne Parker. He is survived by his amazing daughters, Alicia Elam (James) of Smithville, Texas, Aretha Antoinique Langston (Vontarius) stationed in Yokosuka, Japan, Marlesha Parker station San Diego, California, Brenecia Washington of Houston, Texas & Aretha Nunez (David) of Austin, Texas. He was proud of his daughter's advocate career in the community and was exceptionally proud of his daughters' serving in the US Navy. He loved all of his girls! He is also survived by grandchildren, who were his world; by 13 brothers and sisters: Betty, Jeanette (William), Oratious (Almeta), Rosemary, Reginald, Frankie, Terry, Michelle (William), Lloyd, Carolyn (Anthony), Jimmie Ray, Vernon and Brian; proceeded in death by his parents Walter, Sr and Levada as well as a sister and brother, Shirley & Serlester. He leaves behind a host of nieces, nephews, cousins and friends. He was a father, father-in-law, grandfather, son, brother, uncle & friend- and will sorely be missed. His charisma and wit brought a smile to all he met. He loved fishing, cooking and watching sports. He was an honest man and a man of integrity. He had a friendly spirit and calm demeanor. His daughters would like to extend special thanks to two of his closest nieces, Shameekia and Latoyia; nephew, Stephan and special friend, Felicia Baird, for their devoted love and care. He could call on them at anytime and they would be there. Walter opted for direct cremation. A private viewing for immediate family was held on Wednesday, August 8, 2018. Cremation will take place soon after. Friends and family will be invited to attend scattering of his ashes thereafter. His daughters are grateful for the condolences and prayers, but decline flowers.